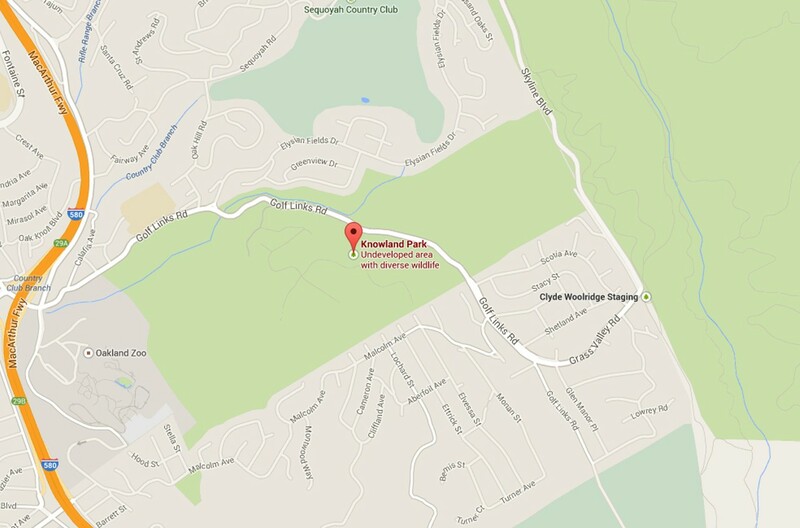 The Oakland Zoo's expansion into Knowland Park would destroy rare habitat and cut off public access to open space. Can opponents stop the project before it's too late? Knowland Park in the Oakland hills will look and feel dramatically different if the zoo expansion is built. 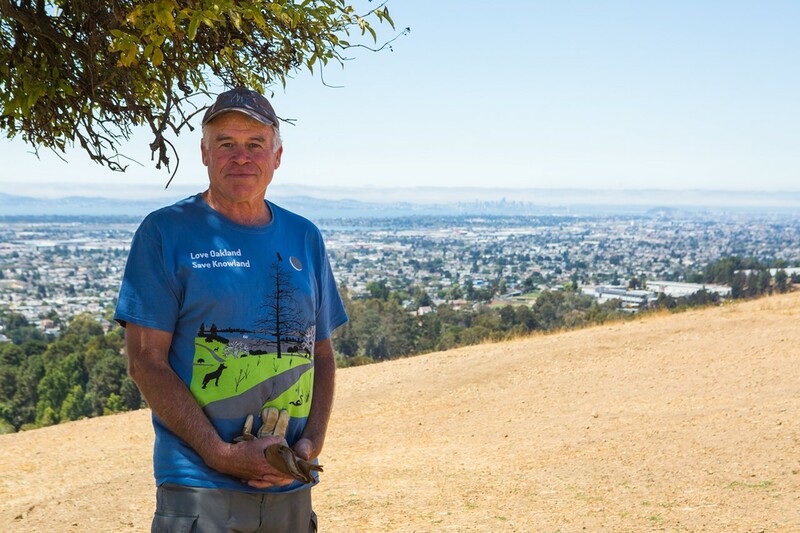 On a recent Friday afternoon, Joel Parrott and Nik Dehejia stood in the middle of the grassy highlands of Knowland Park in the hills of East Oakland, staring out at an incredible view of the San Francisco Bay. It was warm and sunny on our trip through the pristine city-owned park in the Oakland hills and its undisturbed natural habitat. 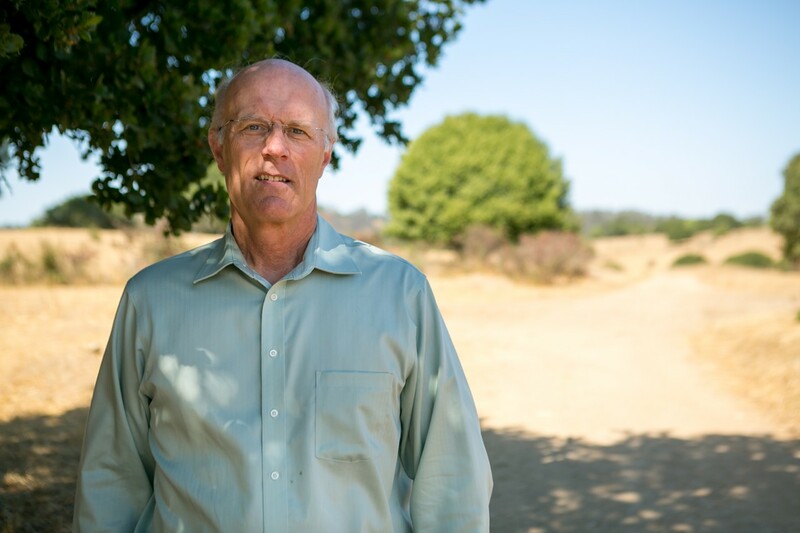 Parrott, president and CEO of the East Bay Zoological Society, the nonprofit that runs the publicly owned Oakland Zoo, told me to imagine bison roaming the land as he talked about the zoo's planned expansion into Knowland Park. "What did the Bay Area look like before there was all this development? ... What did it look like back when the Native Americans were here before the Gold Rush? That's what it's all about." At that moment, we were standing near the zoo's proposed new tule elk and bison exhibit, just one piece of the so-called "California Trail" project. "[You'll] get to see the American bison in the foreground and the San Francisco Bay in the background," Parrott said. 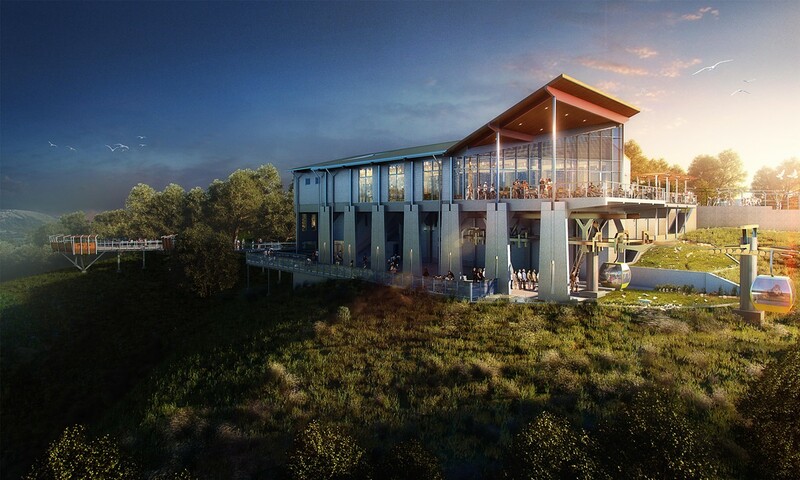 To our right, Parrott and Dehejia explained, a gondola will carry visitors from the adjacent existing zoo to the project's new interpretive center and visitors' building, which will feature a restaurant with panoramic views of the bay. Surrounding those structures will be exhibits showcasing wolves, grizzly bears, black bears, mountain lions, and more. Simply put, Knowland Park will look and feel dramatically different than it does now. With its hundreds of acres of peaceful and wild open space — and with the dense urban development of Oakland in the flatlands below — Knowland Park currently looks like you have stumbled upon a stubborn plot of parkland that has, against the odds, avoided human interference. 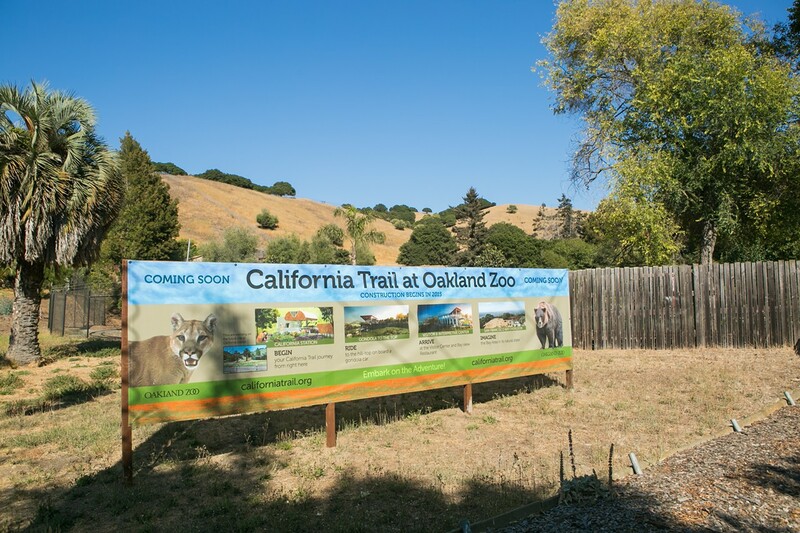 Dehejia, the Zoological Society's chief financial officer and project director for the expansion, acknowledged the uniqueness of Knowland Park, and argued that it's an ideal setting for Bay Area residents to learn about the ecological history of the region — lessons that he said the Zoological Society would incorporate into the zoo's new California Trail exhibit. 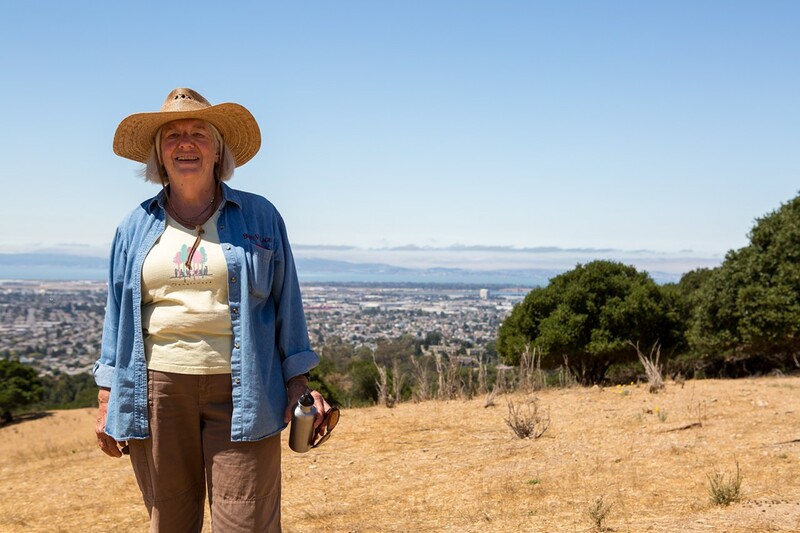 If the society has its way, big changes are indeed coming to Knowland Park. But critics say the changes will irreversibly destroy valuable habitat and cut off the public from open space parkland it has a right to access. Opponents also say that if the $61 million California Trail project is built as planned, it will not spread a message of conservation, as the Zoological Society contends, but instead will set a troubling precedent for the seizure of public parkland and the development of environmentally harmful projects on natural landscapes that are home to threatened and endangered species. 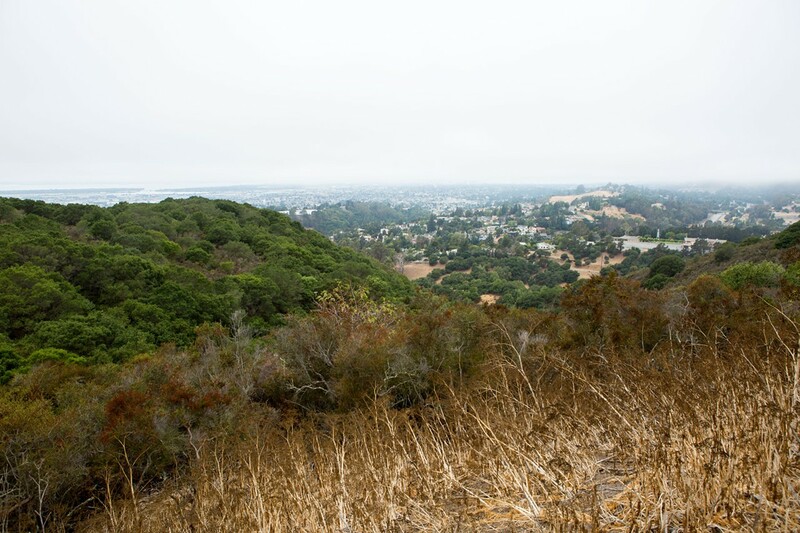 Conservation advocates and Knowland Park neighbors have been fighting the expansion proposal for years as it has weaved its way through the regulatory process. And though the Zoological Society is nearing the finish line — with the goal of breaking ground in 2015 and opening in 2017 — the proposed 56-acre project is not, as the society presents it, a done deal. Because the Zoological Society has chosen to develop on high-quality natural habitat on the Knowland Park ridgeline — which supports a threatened snake species and features rare plant communities, native grasslands, and more — state and federal regulators are now requiring that the society and the city set aside additional land for "mitigation." That means the project can't move forward unless the city, which owns the zoo, agrees to block off parkland from the public to make up for the habitat loss caused by the zoo expansion. 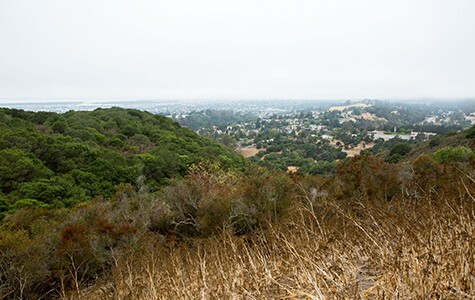 Currently, the Zoological Society is proposing to take an additional 21 acres of Knowland Park — on top of the 56 acres of parkland it already plans to use in its expansion. The 21 acres of additional parkland would become a "conservation easement" that would be inaccessible to the public in order to protect threatened and endangered species in the area. Zoo Gone Wild by Bert Johnson on Vimeo. Activists have long pointed out the irony of the Zoological Society destroying sensitive natural habitat in order to build an artificial exhibit that would feature animals that have disappeared from the East Bay because of habitat loss. And now they contend that the society's plan to take part of a public park away from the public is not only unethical and illegal, but also a bad solution to a problem that the nonprofit created when it chose to develop on sensitive habitat in the first place. 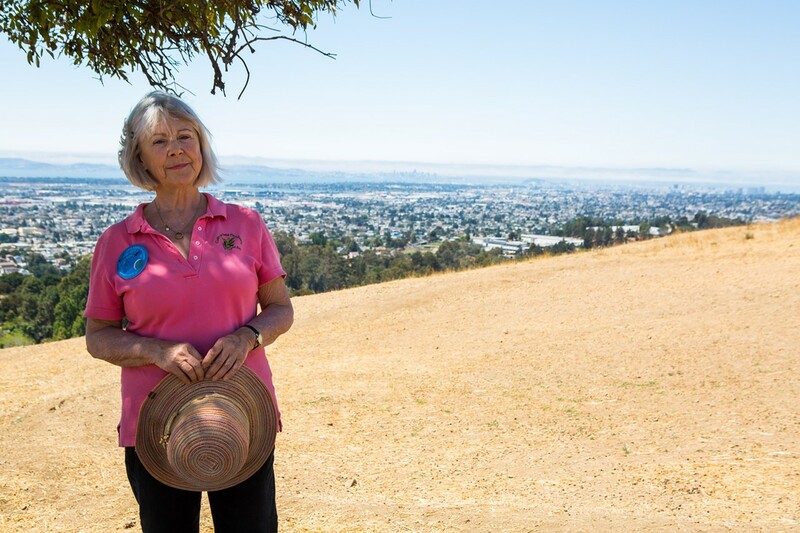 The Oakland City Council is expected to vote this fall on the Zoological Society's request to close the additional 21 acres of Knowland Park, in what could be the final major hurdle for the zoo's expansion. "The zoo will never, ever live this down," said John Taylor, a UC Berkeley professor of plant and microbial biology who has analyzed some of the unique features of the park. "If we build something on top of the most interesting habitat, we can't get it back. ... That would be one of those really sad events, where to celebrate something — native plants and animals — you destroy them." And if the council gives the green-light to the final plan, critics say it will be yet another example of Oakland city government supporting the Zoological Society at the expense of taxpayers — through a public-private partnership that has become increasingly problematic over the years. According to opponents of the zoo expansion — who have requested and analyzed extensive public records — the Zoological Society has continued to receive substantial public funding, including roughly $24.5 million for its expansion efforts, without adequate oversight or scrutiny by the city.